Curating shows for the rowdy, weird & obscure since 2008. Fat Out venture into the obscure and creative potential of artists both locally and internationally with an aim of discovering new and adventurous music and producing captivating live shows for both artist and audience alike. Fat Out aim to promote a combination of challenging, intense, experimental and downright rowdy music. Curatorial collaboration has developed into being a core aim of Fat Out and we will continue to seek to grow our knowledge of musicians, visual artists, record labels, festivals and promoters on which to work with on producing unique events. Fat Out is an independent promotion based in Salford NW England. 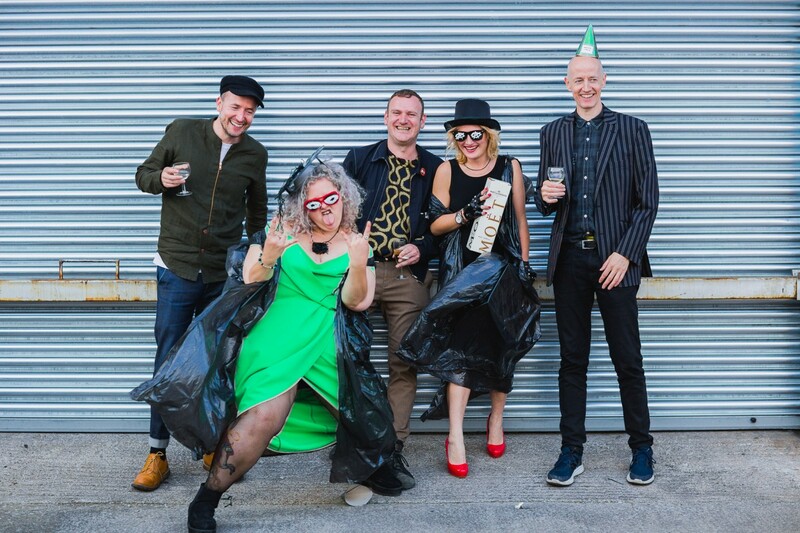 Founded in 2008, Fat Out has grown from humble DIY punk roots into a force to be reckoned with in the Salford/Manchester independent music scene. 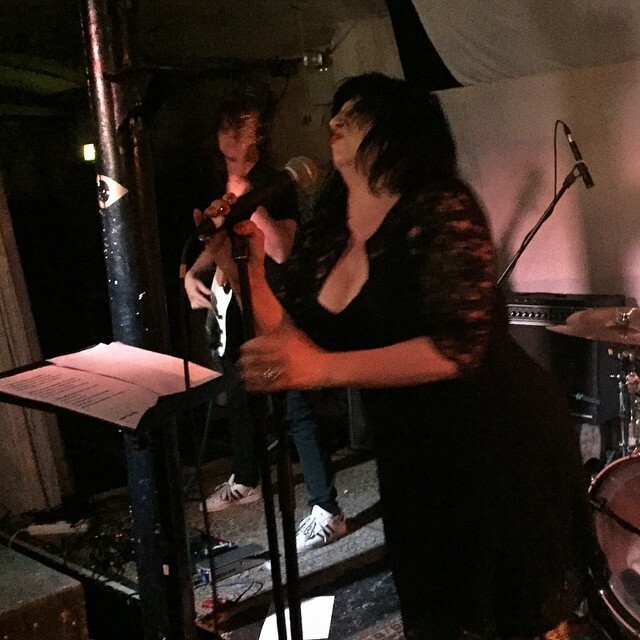 Fat Out was primarily set up to put on their friends bands and other acts they’d witnessed in the niche but cult-like D.I.Y scene in Milton Keynes, founded and heralded by Don Mclean’s Fortissimo Records. As time has passed, the shows have steadily gotten bigger and more diverse, turning from occasional gig/party organisers into a fully-fledged and recognised promotion. Fat Out was founded on very strong DIY principles as a reaction to the sometimes punishing environment of the independent scene, ethics which have been carried through the promotion to current day. 2011 saw Fat Out take their on their first Fat Out Fest which was a two day event with live performance back to back between the Islington Mill event space and gallery. 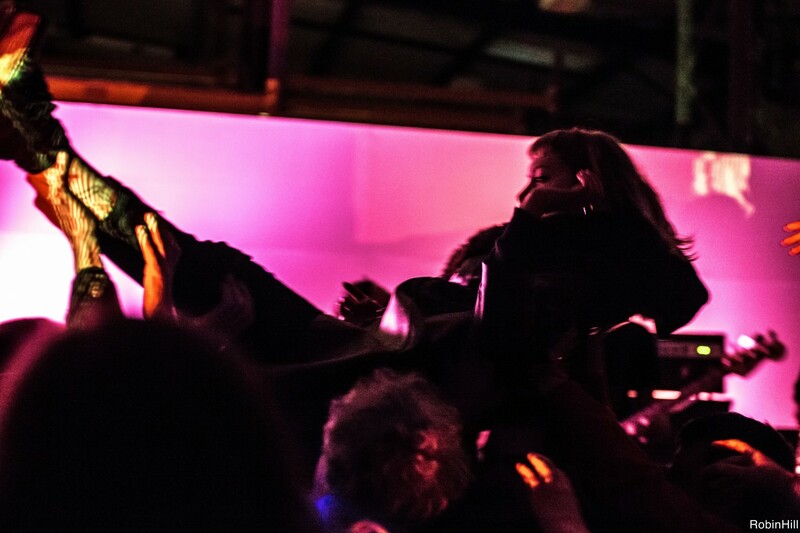 Since the first inception the festival has grown, seeing the 2017 addition take place accross 6 venues surrounding Islington Mill with over 60 live performances and eight curatorial collaborators. 2013 saw Fat Out challenge themselves and produced their first international event at the Silent Barn in Brooklyn NYC. 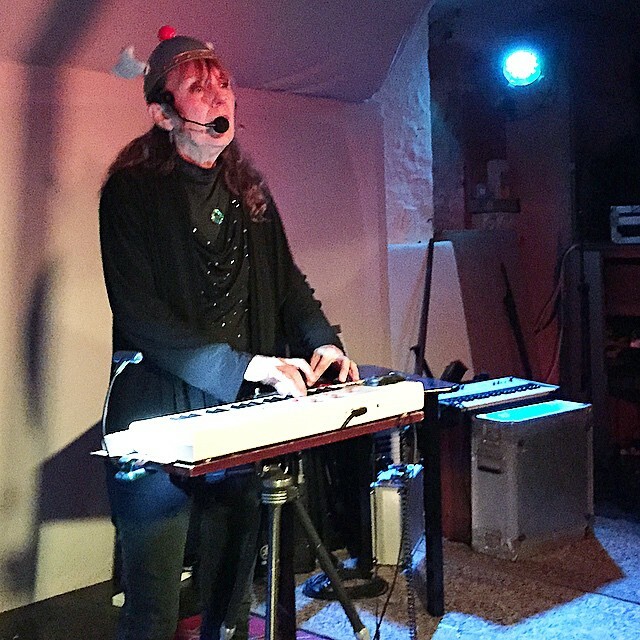 This event brought together NYC based musicians and visual artists based in the UK for a night of one off transatlantic collaborations. 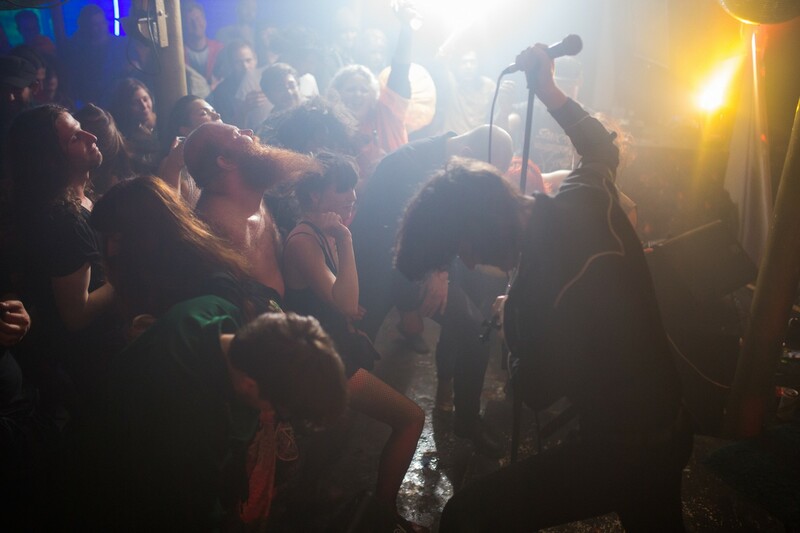 In May 2015, Islington Mill cemented their long growing partnership by offering Fat Out a two year programming residency in their event space. The idea was to allow fresh blood and ideas to come through the Mill, whilst giving an amazing opportunity for entrepreneurial growth. From May 2015 to August 2017 Fat Out took on a programming residency in the Islington Mill event space, taking full autonomy over the creative programme and venue management. Renaming the space ‘The Burrow’, Fat Out transformed the event space into their new home and over the course of their residency had an incredibly array of artists perform on their stage. 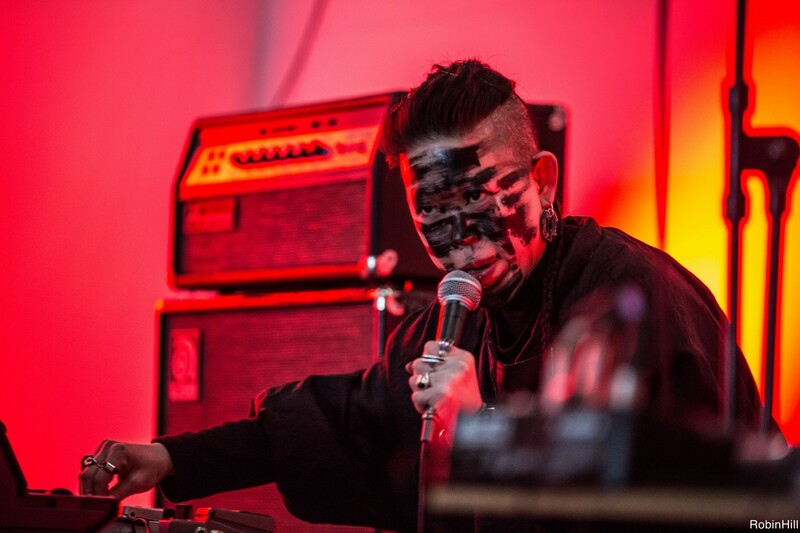 Since 2008 Fat Out has promoted shows for artists such as Swans, The Bug, Boris, Russian Circles, Saul Williams, Bohren & the club of Gore, Jarboe, Melt Banana and Lydia Lunch.